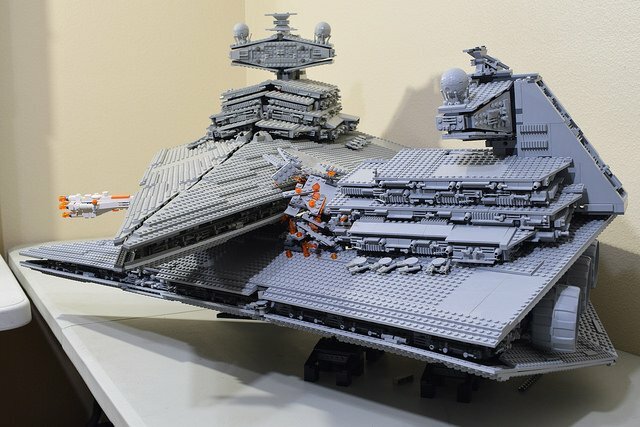 Star Destroyer Collision MOC #SciFiSunday « Adafruit Industries – Makers, hackers, artists, designers and engineers! Impressive build from Jhaelon Edwards, via boingboing. Stuck in the house due to intense storms in Houston. Decided to throw this together using two UCS ISDs. It’s the scene from Rogue One!